Evening primrose also called Oenothera biennis L. is a plant that's native to Europe and North America. A circle of leaves grows close to the ground around evening primrose stems after the first year it is planted. Flowers bloom after sunset, June through September, or on overcast days during the second year. The leaves grow on both sides of the stem at alternating levels. 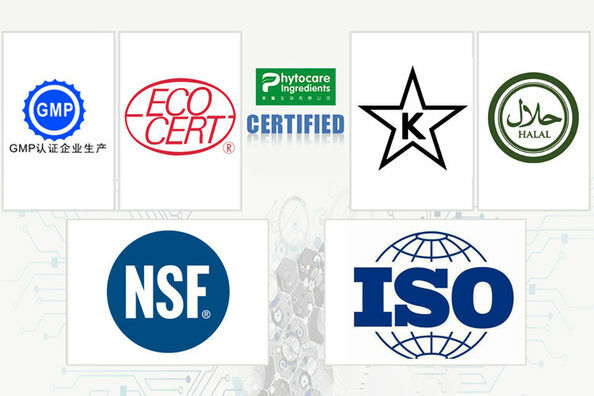 Certified by ECOCERT for organic certificate of EU and USDA-NOP. 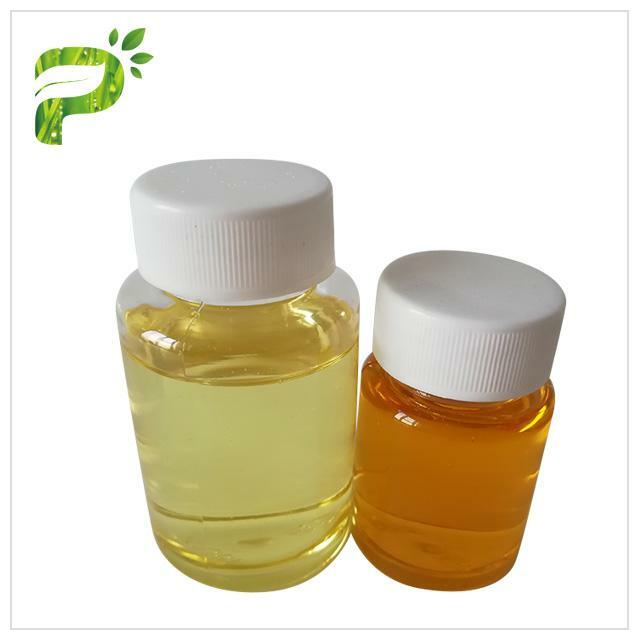 Product Organic Evening Primrose oil Latin Name Oenothera biennis L.
History for Pharmacetical Application:The oil contains a kind of omega-6 polyunsaturated fatty acids (PUFA) called Gamma Linolenic Acid(GLA for short). 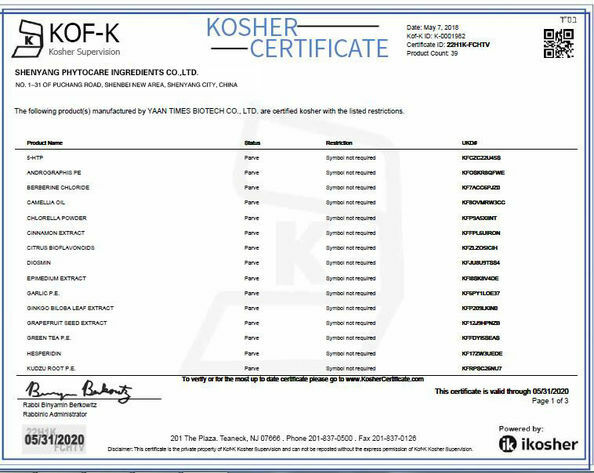 These fatty acids can not be synthesized by the human body's own, also are not found in the normal diet, yet it is an essential intermediate in human metabolism, therefore it is necessary to absorb from the daily nutrient supplement. 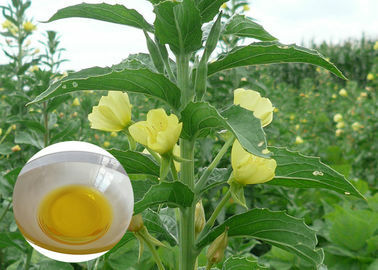 Evening Primrose was used by the Indians in America to cure diseases in 7 century, then was introduced into Europe in 17 century as “Medicine used by the Royal family” to cure trauma, ease pain and relieve the cough. 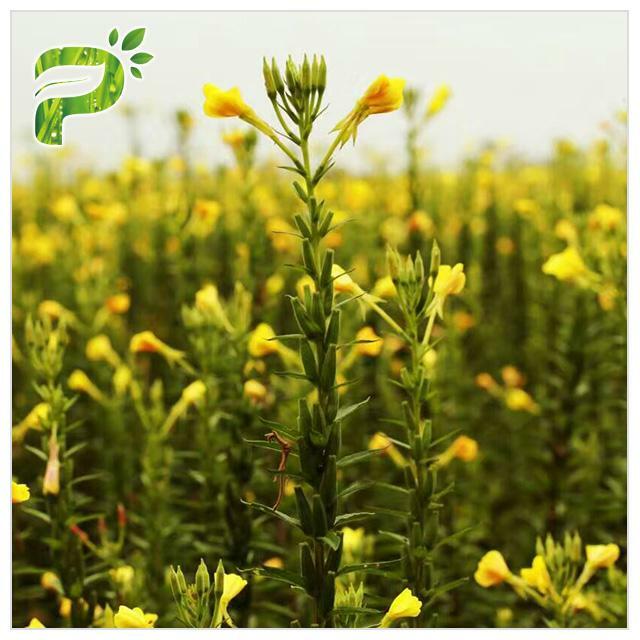 The Chemists from Germany found Gamma Linolenic Acid (GLA) in Evening Primrose through analysis and research in 1917. In 1986, in China, Evening Primrose oil was made into soft gel capsule as a medicine for lowering blood fat in clinical usage. 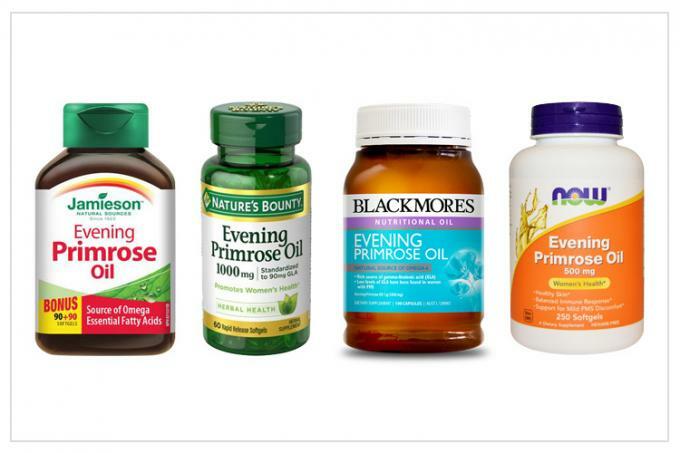 Evening Primrose oil soft gel capsule was approved to cure eczema and women’s breast diseases respectively in 1988 and 1990 in England. Treatment for the skin problems such as eczema, itch, etc.